Rigorously tested, the SuperLite® 17C combines the best selling larger shell of the Kirby Morgan® 37 with the added versatility of mounting brackets and port side cheek weight. 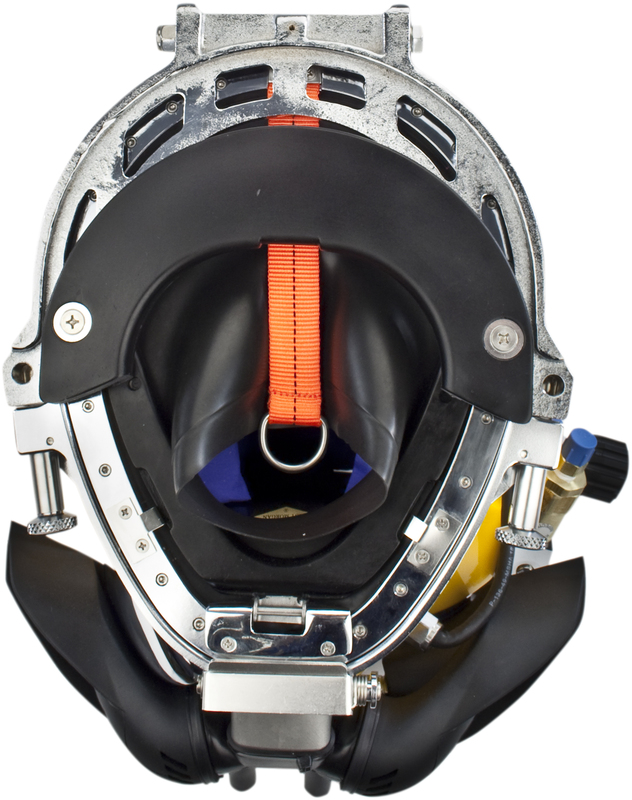 The SuperLite® 17C features hand laid up glass fibre reinforced thermal setting polyester with carbon fibre reinforcement at key points for added durability. Light and highly impact resistant, it provides a heat/cold barrier as well as being an excellent electrical non-conductor. 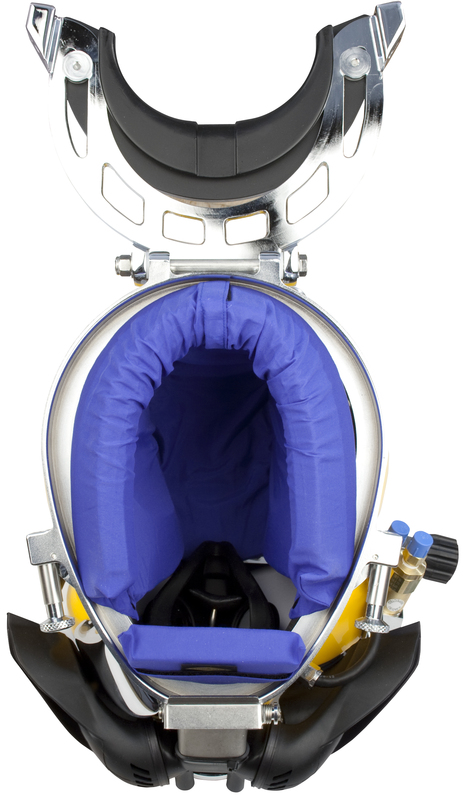 Recommended for diving in biologically contaminated water, the Quad-Valve™ exhaust system, which retrofits to most previous Kirby Morgan® helmets, has less breathing resistance than the older single valve exhaust while providing an extremely dry hat. 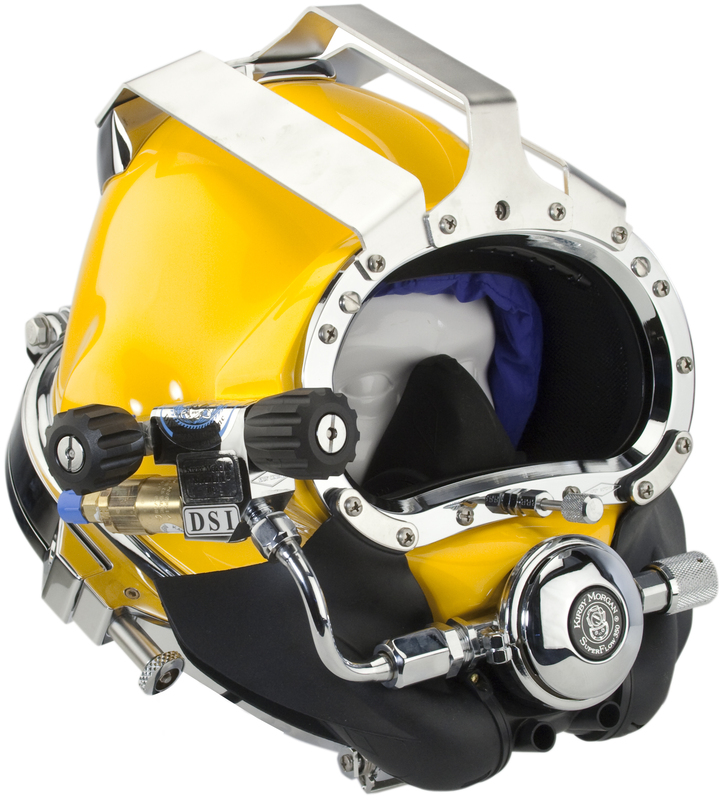 The SuperFlow® regulator is a proven design that provides excellent breathing characteristics over a wide range of depths, and the SuperFlow® 350 is standard on this helmet.